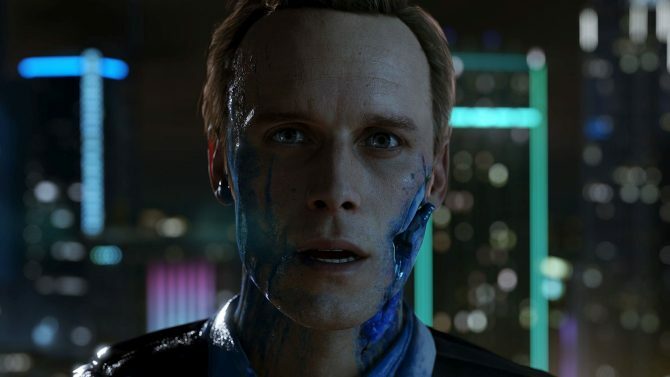 Quantic Dream's long-awaited Detroit: Become Human got another demo during PlayStation Experience 2017 that brought another side to its story. 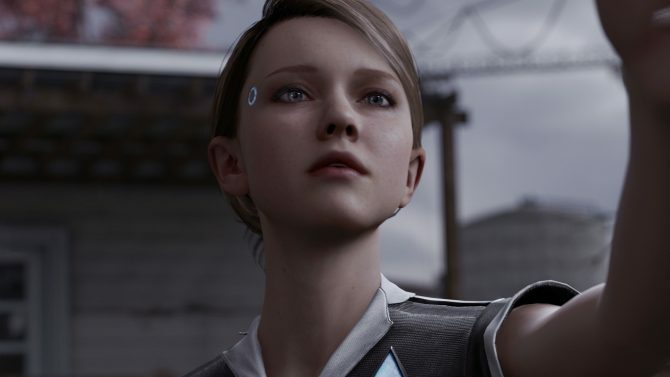 David Cage has delved into how androids work in Detroit: Become Human's world a bit more. 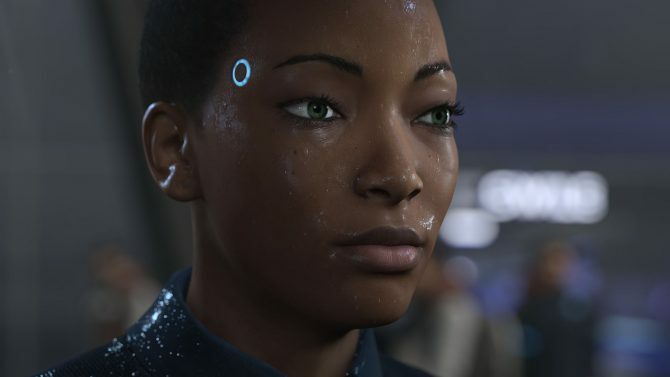 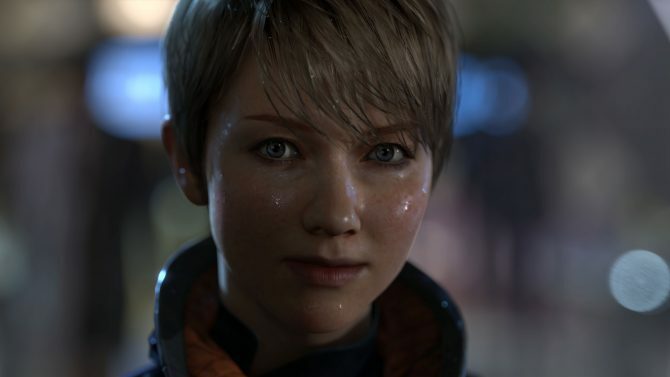 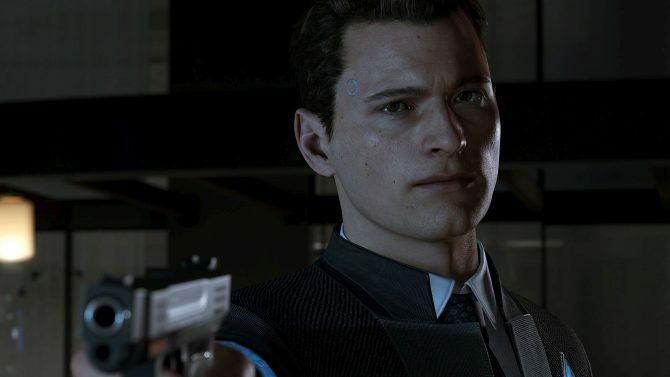 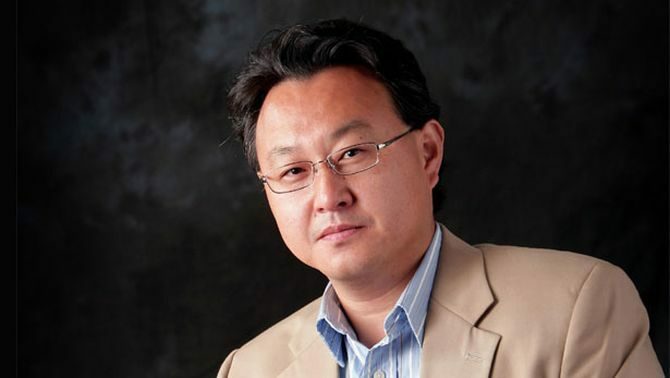 PS4 exclusive from developer Quantic Dream, Detroit: Become Human, will apparently ship sometime next year according to the game's director David Cage. 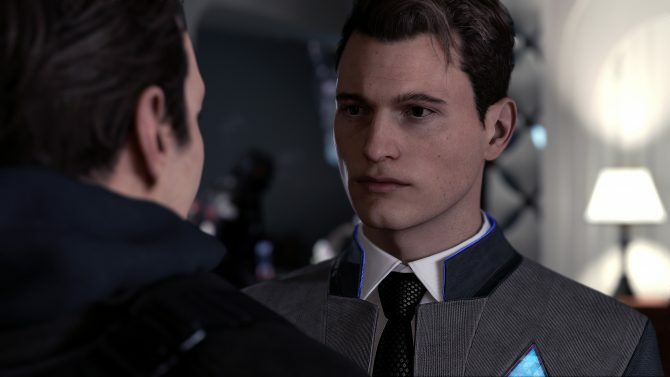 David Cage talks about writing his games, and explains why the process is long and painful, including Detroit: Become Human. 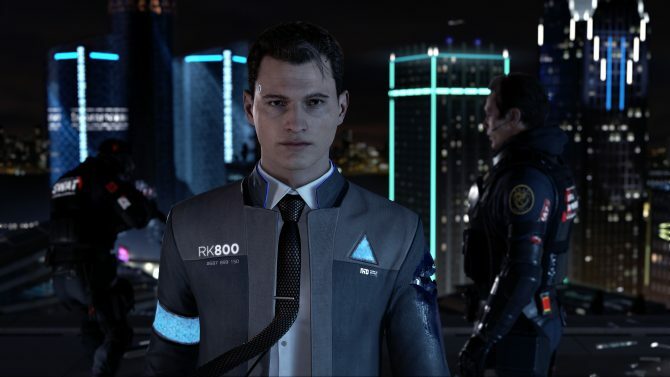 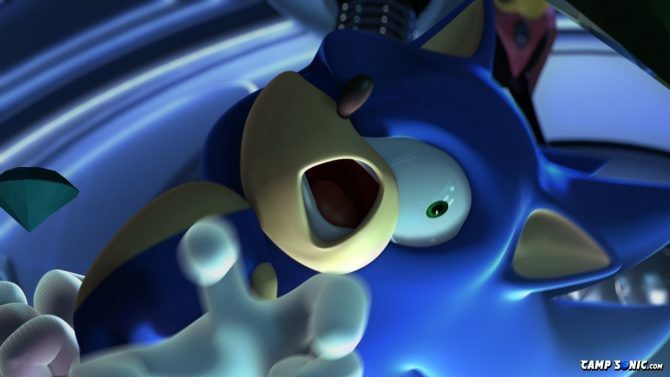 Today Sony Interactive Entertainmnet released a new video of Detroit: Become Human. 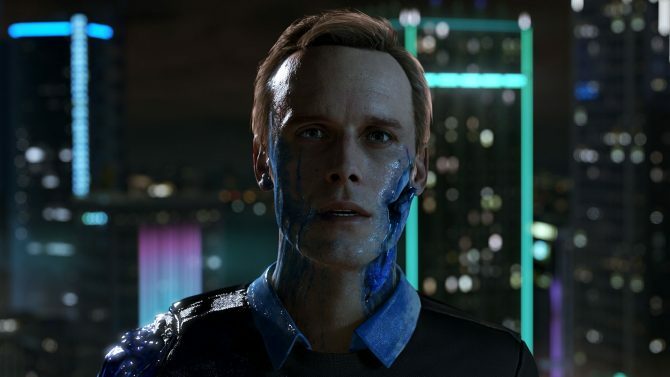 Today, during the YouTube Live broadcast hosted by Geoff Keighley, Detroit: Become Human Creative Director David Cage shared more information on the game. 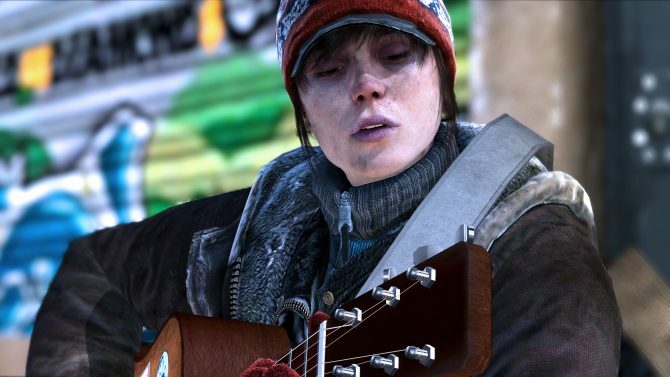 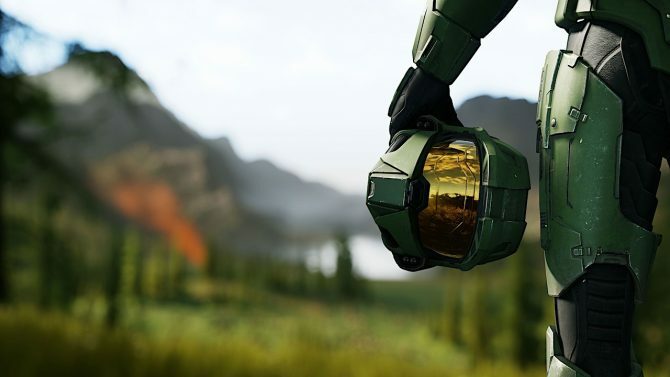 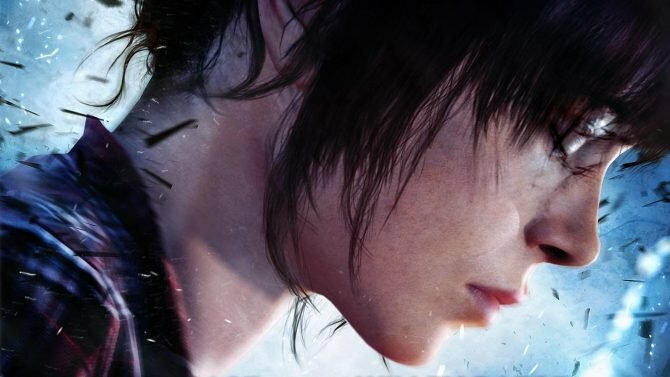 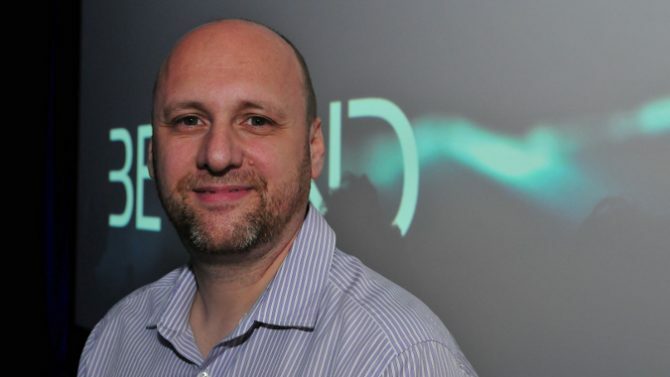 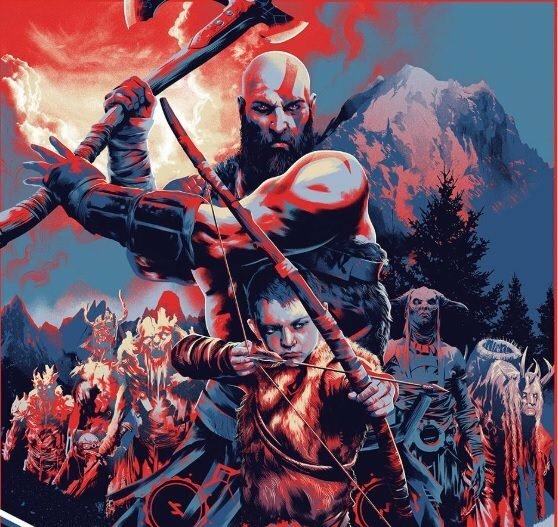 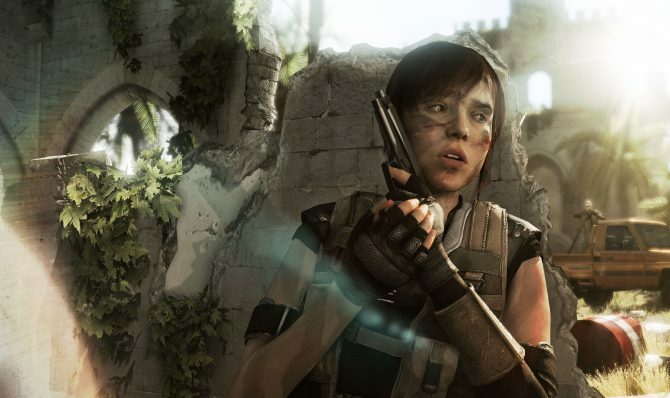 The founder of Quantic Dreams, the studio behind Heavy Rain and Beyond: Two Souls, David Cage will be honored with France's Legion d'honneur (Legion of Honor) award. 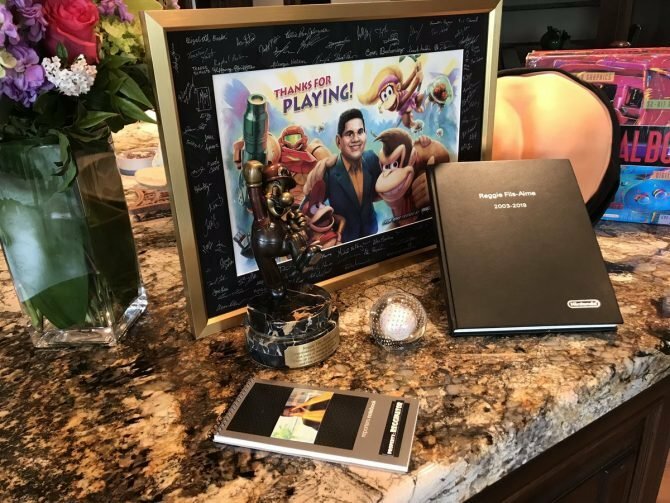 This award is the equivalent of being knighted in England. 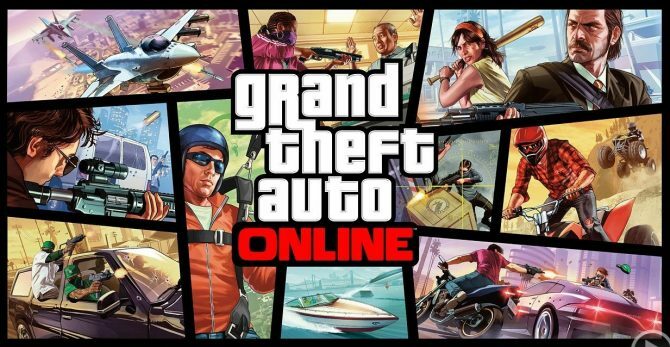 Yes, we're still talking about Grand Theft Auto V, however this week we delved into Grand Theft Auto Online which is finally working!